Medical costs are rising by the day. 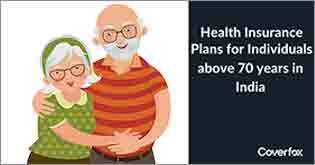 And it may so happen that since the sum assured in your existing policy was not sufficient, or the existing insurer was not ready to increase the sum assured, you had to purchase a new health insurance policy. Or it may so happen that in the rush to save more tax under Section 80D, you went ahead and purchased a new medical insurance policy. 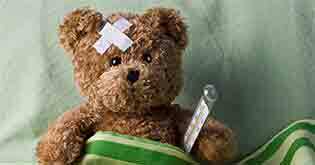 Or there might be a case where as an employee, you are covered under the group policy however have also purchased your own health policy. 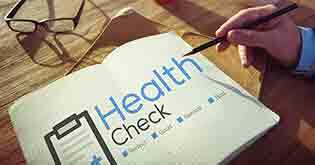 Reasons may be many, but multiple health insurance policies are a common observance in the family’s insurance portfolio. Today, we’ll discuss how to go ahead and claim in case of multiple health policies and what care should be taken. So, prior to 2013 when the IRDA regulations came into place, the position on such claims was that in case the policies were “indemnity” based, something known as a “contribution clause” came into picture. What this clause meant was that each company’s share in the claim has to be in the ratio of the sum assured under the policy. For example: If a person had taken 2 policies with company A and B having a sum assured of Rs. 2 lac and 3 lac respectively, in case there is a claim, neither company will bear it alone as the contribution clause comes in picture. Hence, both companies will pay the claim in the ratio of the sum assured i.e. 2:3. So, company A will pay Rs. 40,000 and company B will pay Rs. 60,000. The hardship this used to create for the policyholder is to follow up with two companies in case of a claim & the time it takes for the documentation and wait for claim to be paid out. Even at the insurer’s end, it meant additional processing cost for each and every such claim. To mitigate this hardship faced by consumers and insurers alike, IRDA’s Health Insurance Regulations of 2013 contains a very customer friendly provision and prescribes the way to follow in such cases. As per the regulation, if the product is a fixed benefit product (that means, where the benefit is payable irrespective of the cost of treatment, examples being critical illness, hospital cash and personal accident products), in case of such a claim, the contribution clause will not apply and all policies will pay out the benefit to the insured, basis its sum assured limit and policy terms and conditions. However, the interesting part is this: in case of “indemnity” based products (where the contribution clause used to apply till now, as discussed above), in case there is a claim, the policyholder will have the right to choose the insurer for lodging the claim and irrespective of the fact whether other policies are in place, insurer will have to pay the claim as long it is falling within its terms and conditions. However, if the value of claim exceeds the sum assured in that policy, insurer can invoke contribution clause and pay only to that extent. Scenario 2: Claim amount: Rs 5 lacs, SA in Policy A: Rs. 2 lac, SA in Policy B: Rs 3 lac In such a case, policyholder still has a choice to apply to any of the insurer. So, let us assume he applies to insurer B. Now here insurers have the right to apply the contribution clause. Insurer A and B will share the claim to the extent of Rs. 2 lacs and Rs 3 lacs. Which insurer to choose for claim application? • If you are covered under a group policy, you should prefer applying the claim in that policy. This will save you from a reduction in no claim bonus in your standalone policy. • When we speak about two or more standalone insurance policies, it is necessary to check out the terms and conditions of both policies. An older policy where the waiting periods and pre-existing exclusions have already completed is preferable as compared to a new policy. • If one of your policies has a multiplier clause, it is preferable not to claim against that policy as whatever no claim bonus (NCB) that has been accumulated can get reduced or nullified by the claim, hence you should claim from the policy which does not have such features. Though the IRDA regulations have made it favourable for policyholders and removed the hardship of claiming separately from each insurer, however it is still advisable to have one policy with a larger sum assured as compared to several small policies. This will also reduce the hassle of managing policies and documentation at the time of claim. 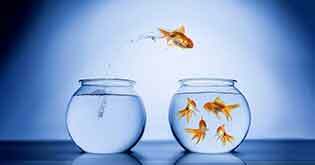 If you have multiple policies, try to consolidate them into one, or maximum two policies. 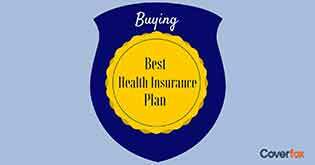 At the time of purchasing a health insurance policy & at the time of making the health insurance claim, do not forget to mention details of the other insurance policies. Any lapse at this point can even make insurer to cancel your claim on grounds of suppression of information. Also, apart from purchasing additional policies to increase the sum assured, purchase a super top-up policy, which too is entitled to tax deduction under Section 80D. 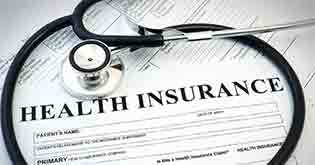 A family should also review their health insurance requirements atleast once on a yearly basis. 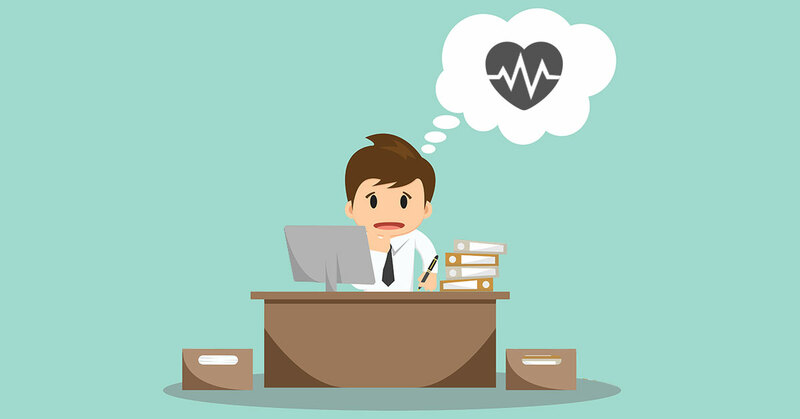 Lack of awareness of the exact regulatory provisions on applicability of claims in case of multiple health insurance policies can cause a lot of unnecessary running around, especially where one has more important things to attend to. While the regulation has become more customer friendly, the policyholder should also be more diligent to keep the insurance portfolio compact to ensure minimum hassles at the time of claim.